He was presented with a gold watch in recognition of (= to show respect for) his years as club secretary. His work has never gained the international recognition it deserves. She was awarded an honorary degree in recognition of her work in the community. 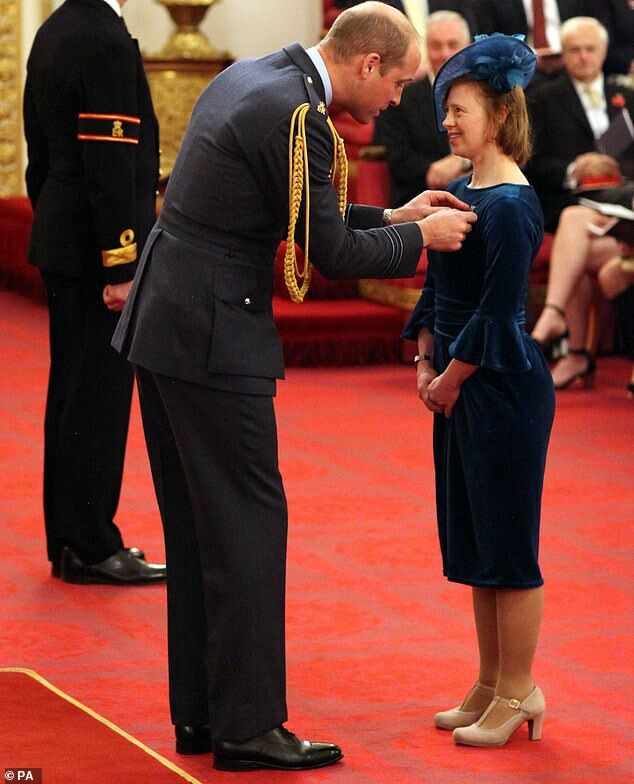 An actress who has graced the screen in Call The Midwife and Upstairs, Downstairs has become the first woman with Down’s syndrome to receive an MBE. Sarah Gordy said it was ‘just fantastic’ to be at the honours ceremony at Buckingham Palace – and admitted she and her mum shed a tear when they first heard the news. Dressed in a beautiful teal velvet dress with matching hat, the actress received the honour for her services to the arts and people with disabilities from Prince William. Her photograph graced many a magazine cover. She shed a few tears at her daughter’s wedding. So much blood has been shed (= so many people have been badly hurt or killed) in this war. We won’t be shedding any tears when he leaves. Gordy was among the list of figures awarded titles in the Queen’s Birthday Honours list in June and enjoyed a lengthy chat with the Duke of Cambridge as her mum, sister and dad looked on. Gordy revealed that Prince William said she was ‘lovely’ and asked about her charity work. She said she cried with happiness after finding out she was to receive the honour, adding: ‘My mum cried when she first got the letter and I cried too. There is a lengthy and complicated application procedure. It’s a fairly lengthy report. After a lengthy period of negotiation, agreement was finally reached. Many airline passengers face lengthy delays because of the strike. A large crowd looked on as the band played. You’re young and healthy and you have no commitments – the world is your oyster. The actress said she had previously visited Buckingham Palace as a celebrity ambassador for Mencap, a UK charity for people with a learning disability. She said visiting the palace for a second time was ‘very exciting’. Gordy is best known for her role as Lady Pamela Holland in the BBC TV series Upstairs Downstairs. 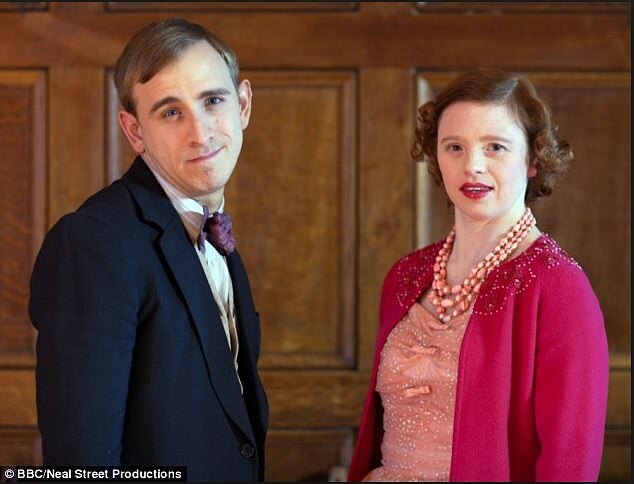 She starred in Call The Midwife as Sally Harper, a young woman with Down’s syndrome who is sent to an institution by her family.